A part of Dansko’s Spring 2013 line. The Jack Rogers Navajo came into play in the 1960s. This iconic shoe made a name for itself in the Palm Beach area. 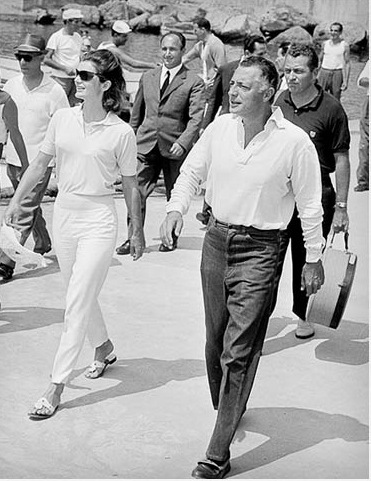 Jackie O helped make it very popular, as she was noted for her fashion sense. The classic sandal is still all the rage today. So dress up, be casual, or be chic in the iconic Jack Rogers Navajo today. Try out the new Glitter version here for $119.95. Join us on November 17th from 9:00am to 6:00pm. and also save $10 off existing Dansko inventory!